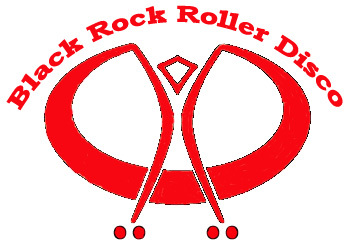 This is a 501c4 non profit corporation dedicated to positive promotion and advocacy for outdoor rollerskating in California, but more specifically in the San Francisco Bay Area. Every year we pack it up and take the fun, exciting Golden Gate Park skate scene skate scene to the Black Rock Desert to Burning Man. There is nothing like it!!!! The Midnight Rollers "Friday Night Skate", is one of San Francisco's hottest happenings. The group meets every Friday night at the Ferry Building at Market and the Embarcadero at 9PM to skate the city streets.